This actor may be returning to CBS in the near future. 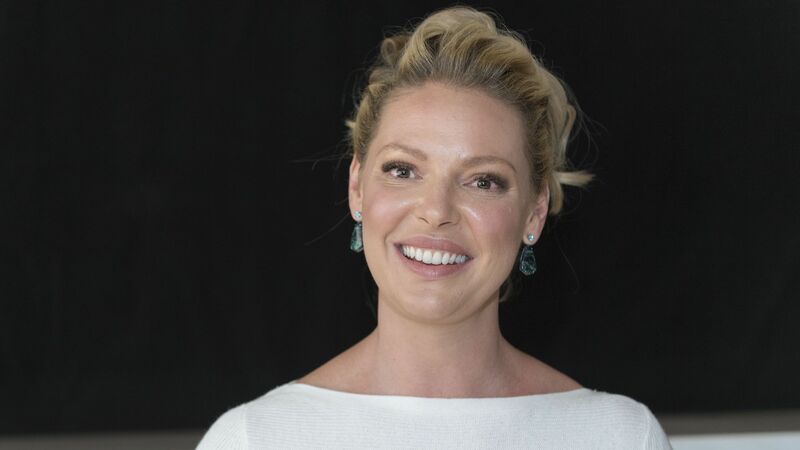 According to reports, Katherine Heigl is set to star in and executive produce the comedy pilot Our House, which will follow her character through a series of major changes in her life. If Our House is picked up for a series, it will mark Heigl’s return to CBS after starring in the 2017 drama series Doubt, though Our House is slated to be very different in tone and story. Entertainment Tonight reports that Heigl will play the character Bridget, who tries to be as laid-back and progressive about parenting as her husband, Shawn, a therapist played by Malcolm Barrett. Despite her best attempts, however, Bridget often reverts back to the old-school parenting style of her own parents, which isn’t helped by the fact that the series kicks off when Bridget and Shawn move back to her childhood home. Finding a balance between everyone’s parenting styles when Shawn works from home and Bridget is surrounded by her parents and siblings sounds like it will be really difficult, but also quite comedic. As mentioned above, in addition to starring in the pilot, Heigl will also executive produce Our House, alongside writer Brendan O’Brien, Nick Stoller and Conor Welch. James Burrows will direct. Every morning. Every single morning I am greeted with this much abundant love and enthusiasm. It’s a pretty nice way to wake up. Being showered, literally, with love. I hope you are all spending your Saturday lathered in abundant love! #saturdaysun #NickDrake #thoseheavenlydays are sharing your bed with a couple of unconditionally loving rescue dogs…and a hot husband whose pretty unconditional in his love as well. Heigl most recently starred in Suits season eight and according to reports, she will return for the series’ ninth and final season as her character Samantha Wheeler. When she’s not filming or working on her own upcoming projects, Heigl is active on social media, where she posts pictures and videos of her family. On top of all that, she even collaborates with her husband, Josh Kelley, on his music. As of now, there is no set premiere date for Our House, but if CBS does pick the series up, we’ll definitely tune in.